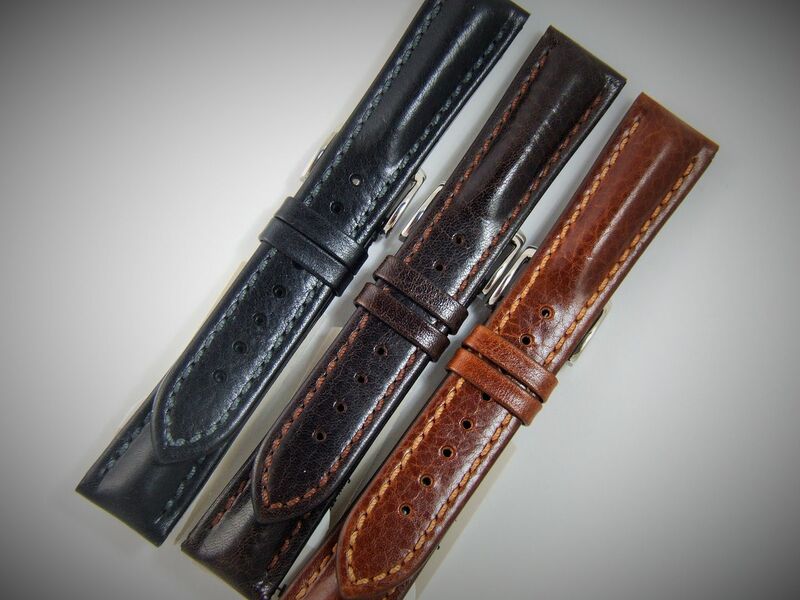 Here are some of the notables of the top strap Manufacturers I represent: Di-Modell, Hirsch, Jurgen's, Axel Jost, Hadley Roma, ABP, Camille Fournet, My "European made Freda Collection" and my USA hand made Blackstone Valley. to view my full selection of straps. 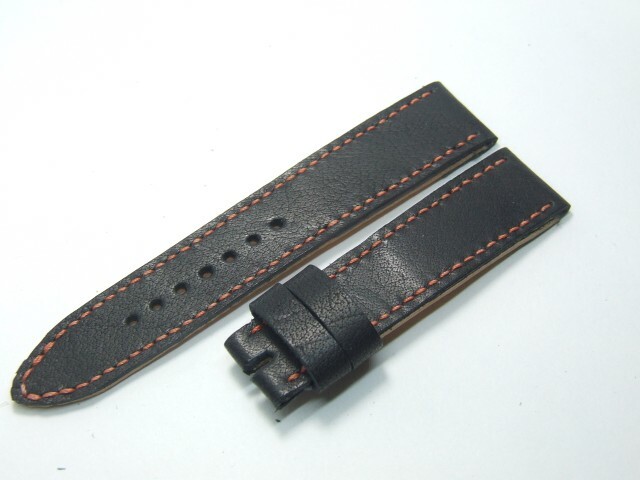 Please email me at fredawatchstraps@comcast.net for a full listing of all these Manufacturers products I carry. Shipping & conditions below, free (USA) shipping for forum members. 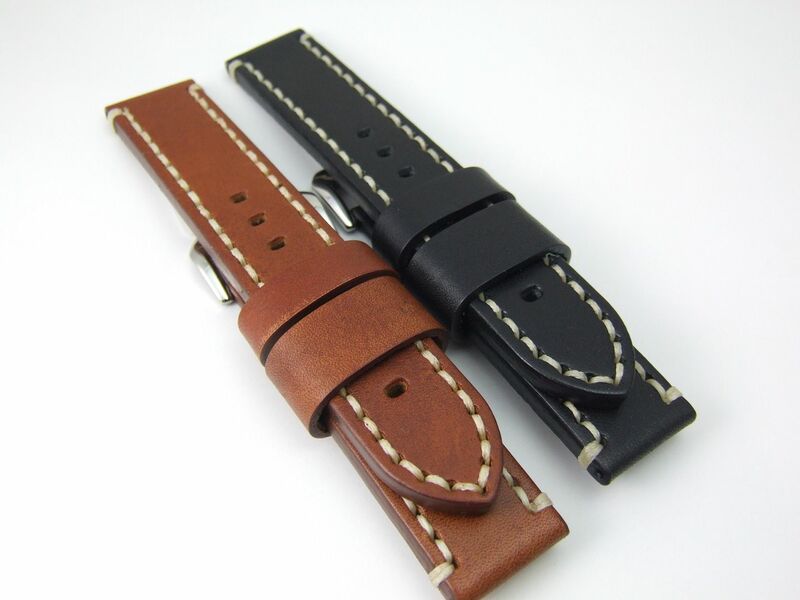 BEST SELLERS The Chronissimo and Rallye. Chronissimo Waterproof This has been one of Di-Modell's top sellers since I introduced this strap back in 2004! 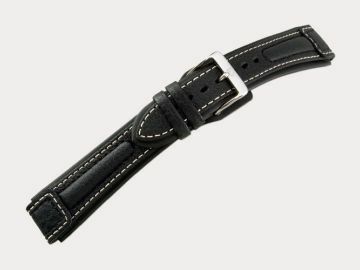 This is a chrono/pilot strap I purchased originally with Sinn owners in mind, but now they are used on just about everything, even Rolex. Special lengths, 100m waterproof and loop anchor. 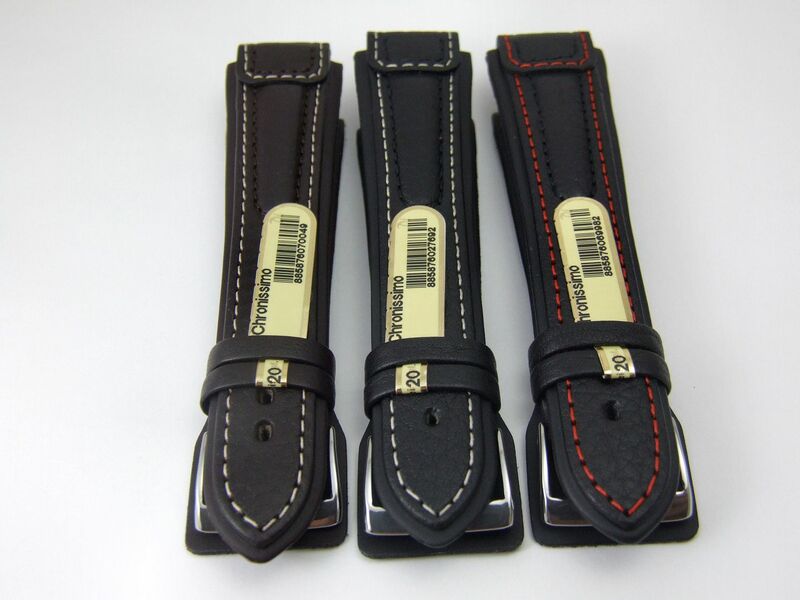 High quality straps hand made by Jurgen's Germany. 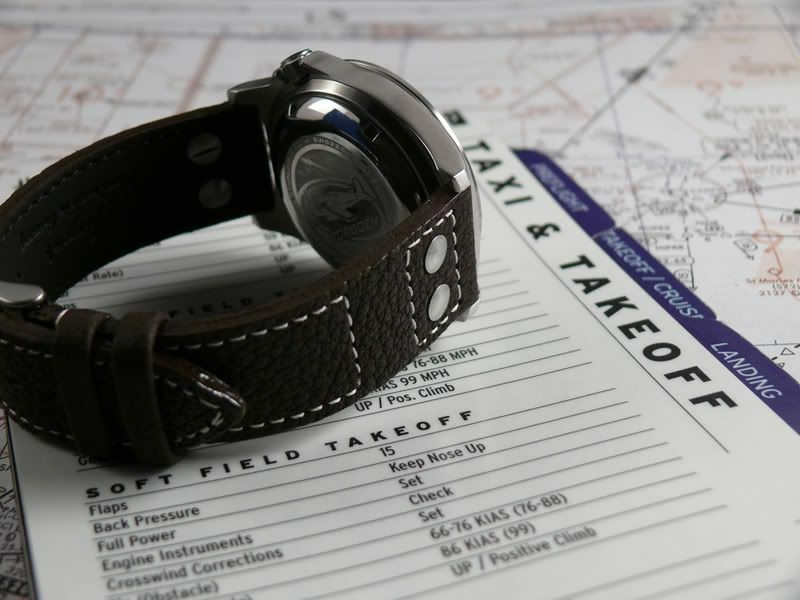 Leather or Gore Tex lined, finely detailed, an absolute complement to your fine timepiece, particularly Pilot and Military styles. 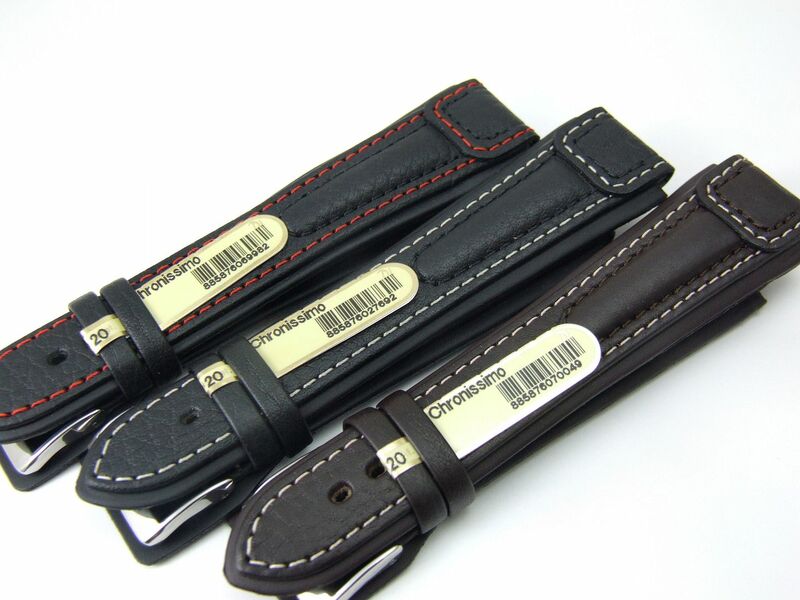 This is my own line of straps, handmade here in Blackstone Valley, MA. These are all hand cut, lined, stitched by me. 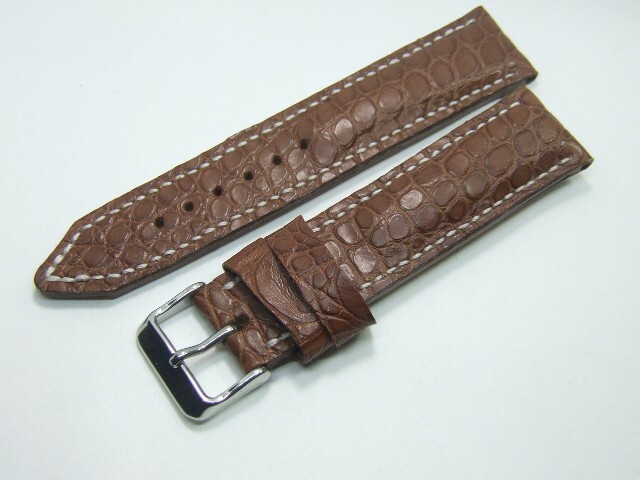 Prices are introductory and a superb value for a USA hand made strap. Email me if interested. 100% satisfaction guarantee, if you decide its not for you when you open the package, email me and I will email you a return label. 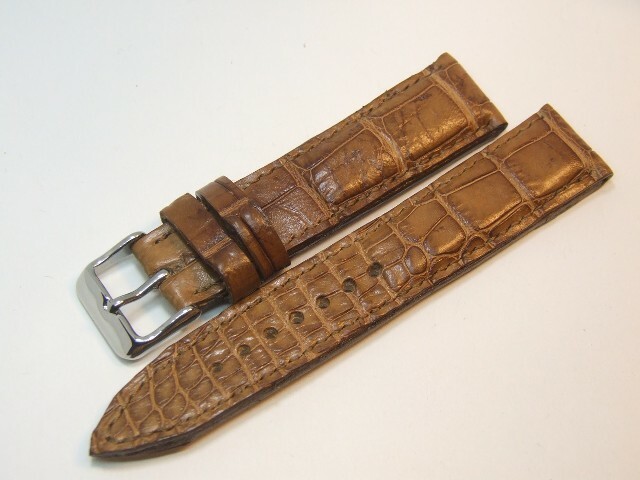 Large Grain Alligator, Alligator flank (round grain), Genuine Buffalo, Shark, Horween Shell Cordovan, Chromexcel or Dublin. Orders over $39.95 and paid directly through PayPal are free 1st class with delivery confirmation.